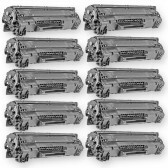 Our compatible Hewlett Packard (HP) CE278A (HP 78A) black laser toner cartridge is guaranteed to perform with your Hewlett Packard (HP) LaserJet P1606dn printer. 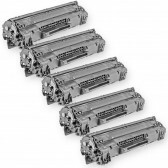 It replaces the original Hewlett Packard (HP) CE278A (78A) toner cartridge. 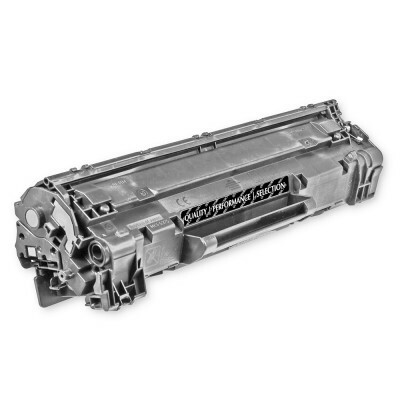 Our compatible HP 78A contains up to 85% new parts including wiper blades, opc drums, and other internal components. 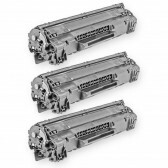 While most competitors simply refill the toner cartridge and hope the drum and other key components last, we fully disassemble the toner cartridge and rebuild it to ensure the highest quality prints. 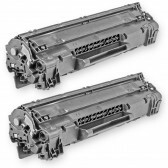 This replacement HP CE278A laser toner cartridge includes a new electronic smart chip. The new chip allows the Hewlett Packard (HP) HP LaserJet P1606dn printer and our compatible CE278A cartridge to interact and track toner usage. 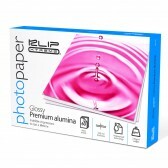 Without this chip your printer's toner level software will always think the CE278A cartridge is low. 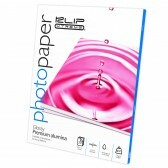 For use in the following printers: HP LaserJet Pro M1536dnf, HP LaserJet Pro P1566, HP LaserJet Pro P1600, HP LaserJet Pro P1606dn.